Inspiring, breathtaking, and heart pounding, the “Element of Survival” is the latest film from Hammerking Productions. 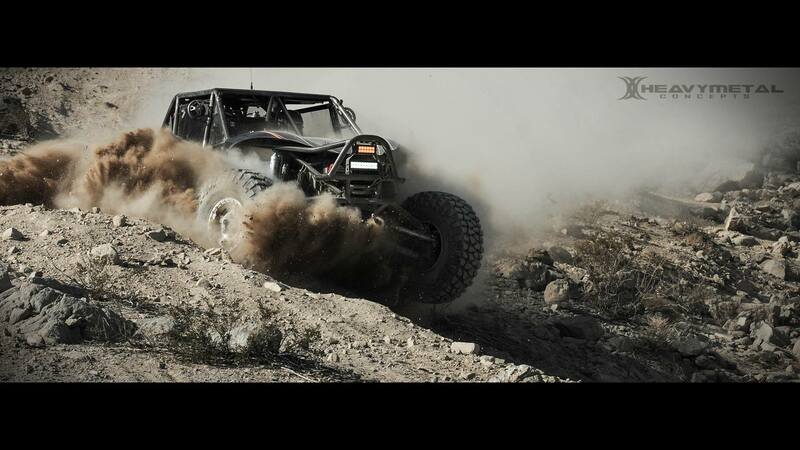 Set against the vast, desolate backdrop of Johnson Valley, CA, the film pulls you in into the world of Ultra4 Racing and its most famous event, the King of the Hammers. Capturing the essence of a week most often described as an “experience” and a “life event” can be daunting, but Heavy Metal Concepts delivers an exceptionally well-crafted offering that appeals to both the hard-core race fan and the casual off-roader. Immersing yourself in the opening minutes immediately puts you and your heart rate in the right frame of mind. Known for stunning camera work and creative musical scores, a Hammerking Productions / Heavy Metal Concepts crowd favorite is the opening montage. The bar was set high with the opening of the 2012 feature “Rise of the East”. “Element of Survival” surpasses that mark with a 7 minute tour de force of horsepower, adrenaline, beauty, and raw grace. You will find yourself watching the opening scene with clenched jaw and closed fist over and over again. Blurring the line between straight documentary and story telling, this film chooses a chronological presentation of the intense “Hammers Week”. 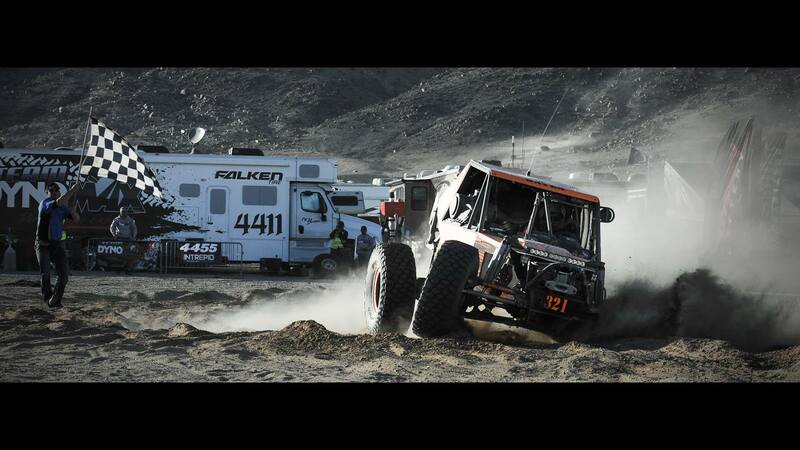 Hammers Week is the escalating week that culminates in the legendary King of the Hammers race. As the sport has continued to grow and gain an ever-broadening audience, so has the experience itself. Existing components such as the King of the Motos, the UTV race, and the steadily evolving Everyman Challenge are artfully covered in this chapter of the movie franchise. Expanding on the new classes (such as the Spec and Legends classes) and sharing the stories of teams from across the United States, this film gives a rare and compelling insight behind the curtain of off-road racing and the races themselves. 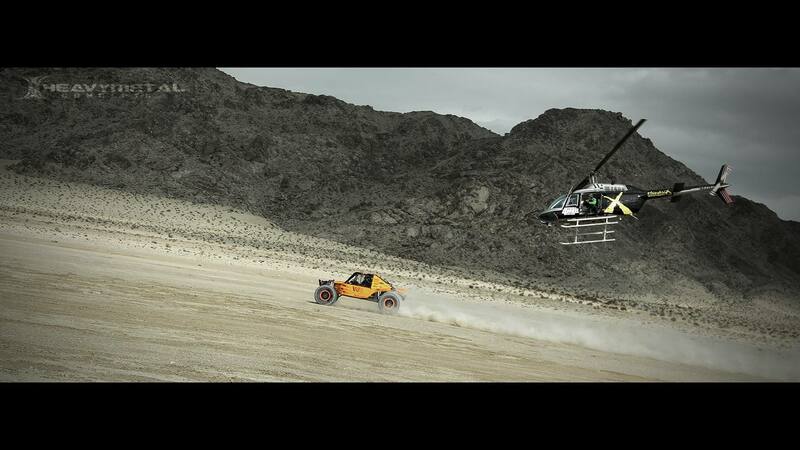 The main King of the Hammers event coverage is nothing short of spectacular. Mixing in-depth interviews with high-octane race footage, “Element of Survival” puts you in the middle of the action as Loren Healy takes his second crown as King. Telling the story of the toughest one-day off-road race in North America is no easy task. Condensing that into roughly 45 minutes would be impossible for most. If you are looking for a straight race recap and nothing but engine sounds and dirt… then this isn’t the film for you. However, if you are looking to experience the intensity of competition and the emotion of the day… you are in the right place. High flying helicopter footage, onboard and in cab audio/video, and HD action footage in the desert, as well as the famous rock sections, bring the race to life in a stunning and beautiful fashion. 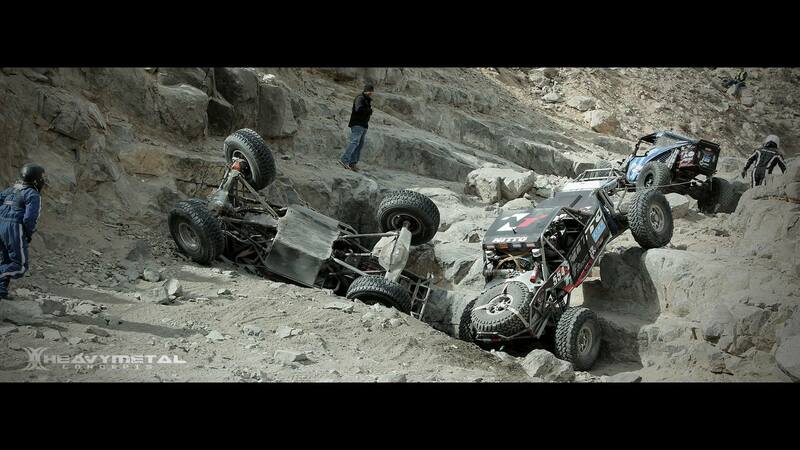 Filled with humor, insight, and dramatic cinematography, “Element of Survival” is not just mandatory viewing for Ultra4 fans, it should be required viewing for all dirt sport fans of all levels. One last note: If you really want an insight into the communication and mind set of drivers and co-drivers alike… do NOT miss the segment of the main race where Hammerking Productions and Heavy Metal Concepts give us a well edited and realistic front row seat as three cars battle for a pass in the open desert. Utilizing on-board audio and video, it’s gritty, authentic, and intense.